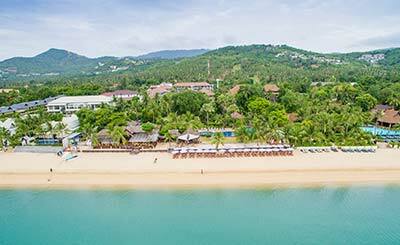 Cheerful faces, idyllic islands, pristine beaches, dramatic landscapes and spiritual vibes all seamlessly blend together to lend Thailand’s colourful island of Koh Samui a charm that one needs to experience to fully believe. 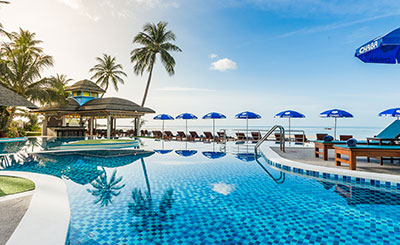 Quite naturally, both luxury seekers and budget vacationers are often to be found looking for cheap flights tickets and holidays packages to the destination. 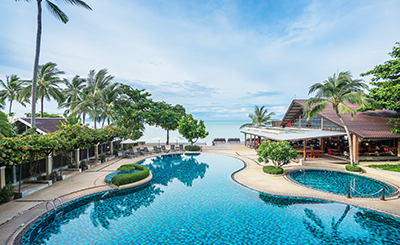 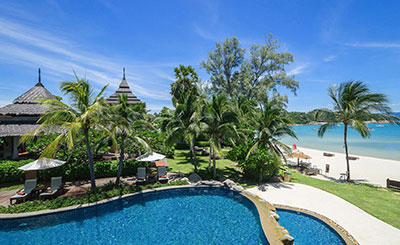 With palm grooves swaying over glittering, white sand lapped by emerald blue water, Koh Samui makes it easy for luxury seekers booking holidays packages to get a beachside massage, languidly lounge with a drink or tow or simply take in the sun fading down the oblivion of time casting its redness on the sea! 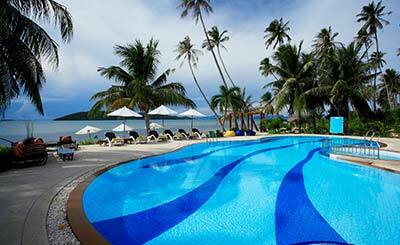 And if you are looking for fun beyond beaches, there are lots of sightseeing wonders! 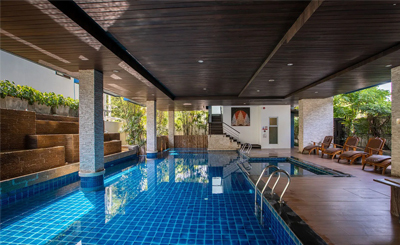 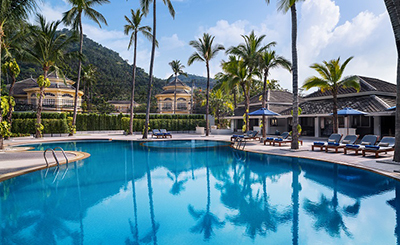 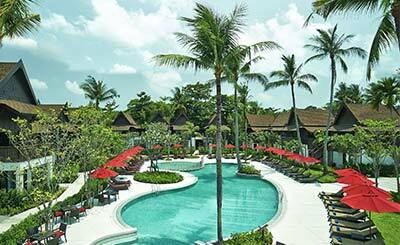 Aquarium & Tiger Zoo, Buddha Footprints, Hin Lad Waterfall Temple, Crocodile and Snake Farm are just some of the many attractions that make you go ga ga over your decision to book luxury holidays packages to Koh Samui. 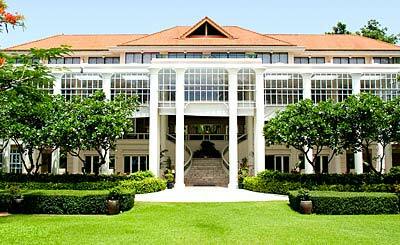 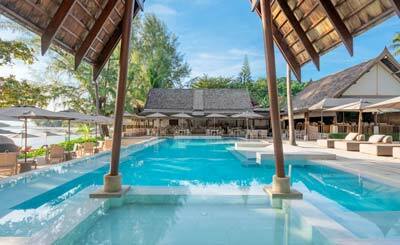 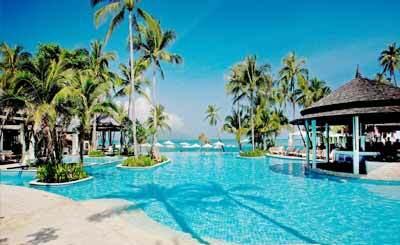 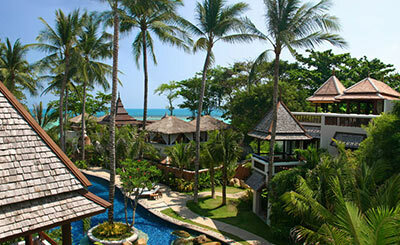 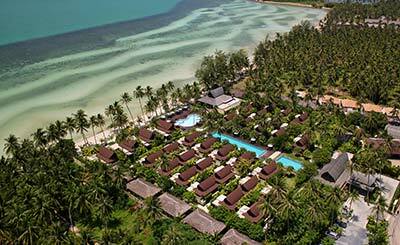 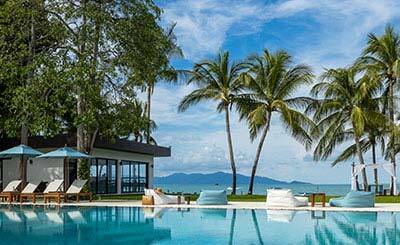 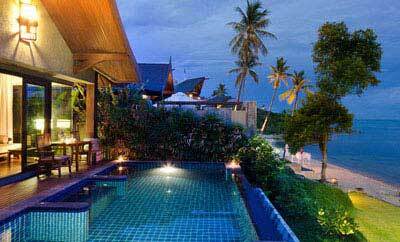 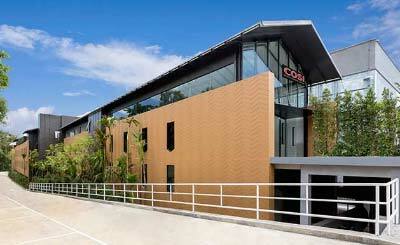 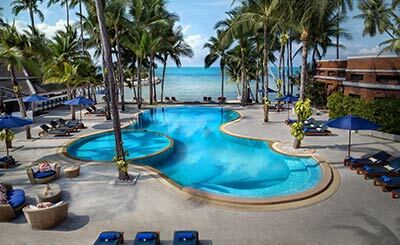 But Koh Samui isn't all about attractions; its shopping scene is appealing in equal measures! 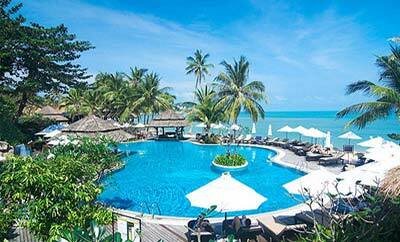 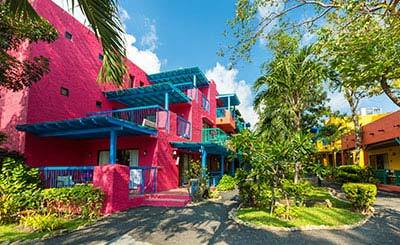 And, many book holidays packages to the island only to shop around! 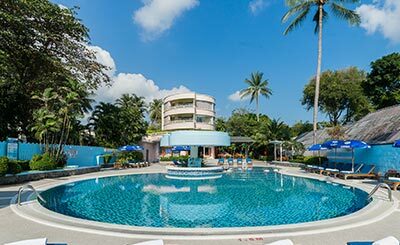 The main shopping sites are in Chaweng, Lamai and Nathon, but there are shops worth a visit almost at every corner of the island.